wanted to share this with you. 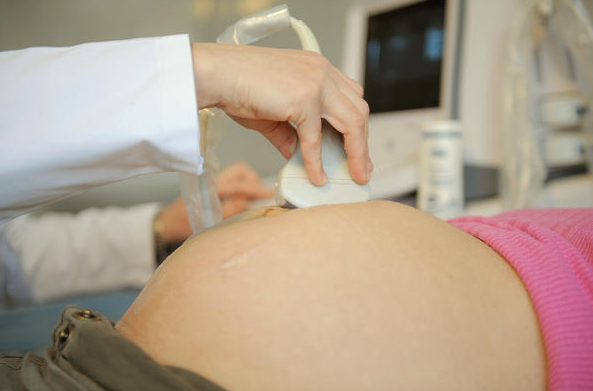 The FDA is suggesting that expectant mothers should not get fetal ultrasound videos as souvenirs because the ultrasound waves could harm body tissue. Have you had one? Would you know? This entry was posted in Uncategorized and tagged compounding, fda, health, pharmacy, sacramento, ultrasound by Professional Village Compounding Pharmacy Sacramento. Bookmark the permalink.